Affordable Quality Roofing is a family-owned roofing services company based in North Vancouver, diligently serving the entire BC Lower Mainland.We provide a wide range of roofing services using over 30 years of roof installation and maintenance expertise, the best quality materials, and a budget conscious attitude is part of what we bring to the table. 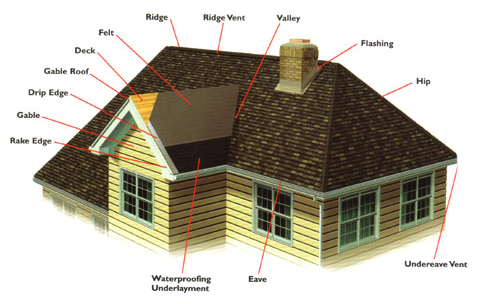 Affordable Quality Roofing is a one-stop complete roofing services provider. We do it all, from the obvious, to the often over-looked roofing services, such as insulation and professionally installed gutters. Our professional, roofing services are backed with our industry-leading guarantee! Pure, honest, fair pricing and meticulous attention to details, makes hiring Affordable Quality Roofing Ltd a pleasant experience.